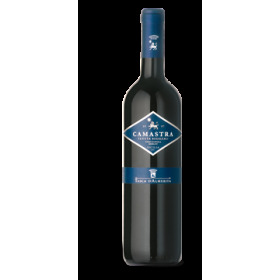 Here, at the beginning of the twentieth-century, was born the first wine of Tasca d’Almerita family, famous all over the world. Today, the blend of Nero d’Avola and Merlot, refined in Troncais and Allier oak barrels, expresses the marriage between tradition and innovation. Refinement: 14 months in 225 litres Allier & Tronçais oak barrels, 30% new, 70% second passage; 4 months in bottle. Bouquet: Mulberry, blackberry, raspberry, cherry, marasca, vanilla and tobacco. 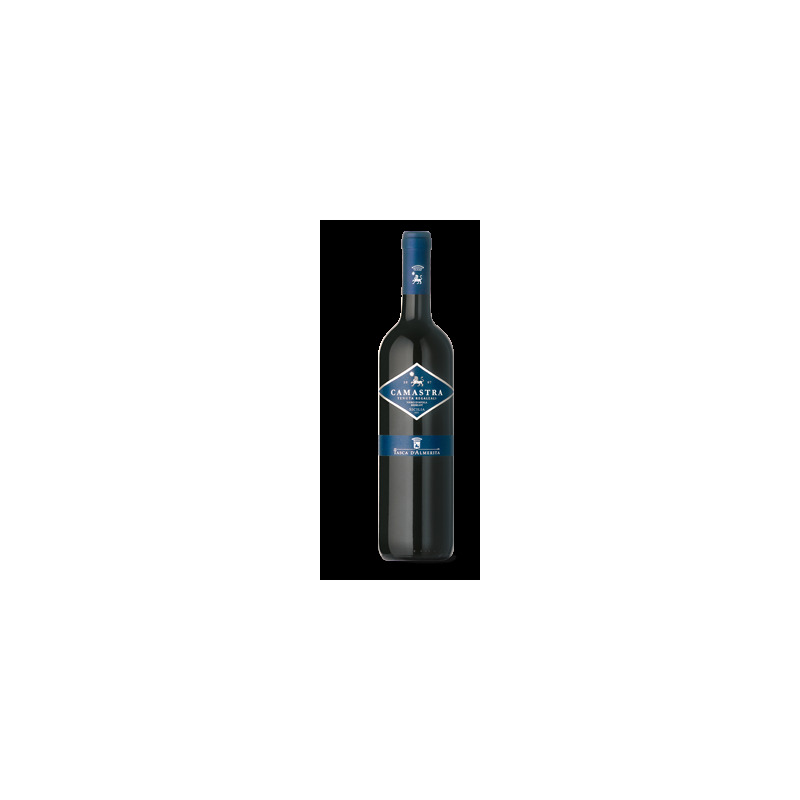 Taste: Fruity, fragrant with balanced acidity. After taste: Soft and sweet tannin.